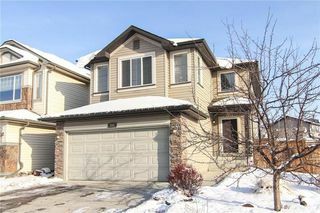 Open house Sunday the 19th 12:30 -3:30! 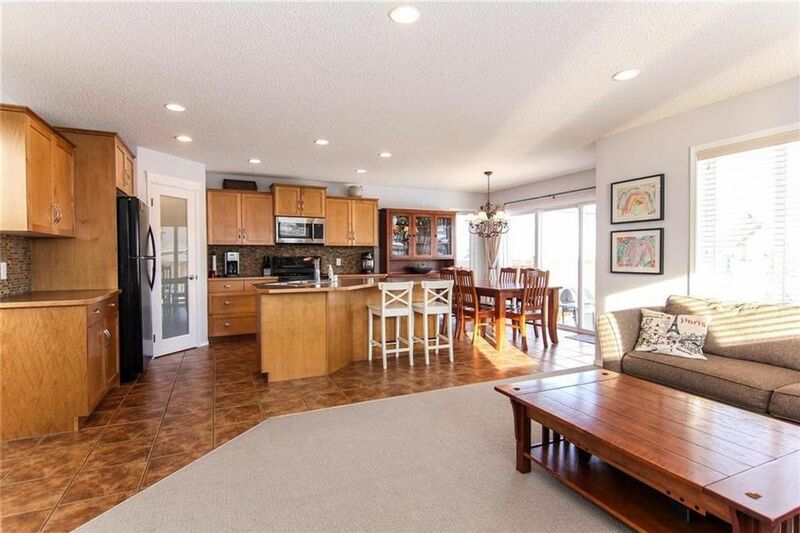 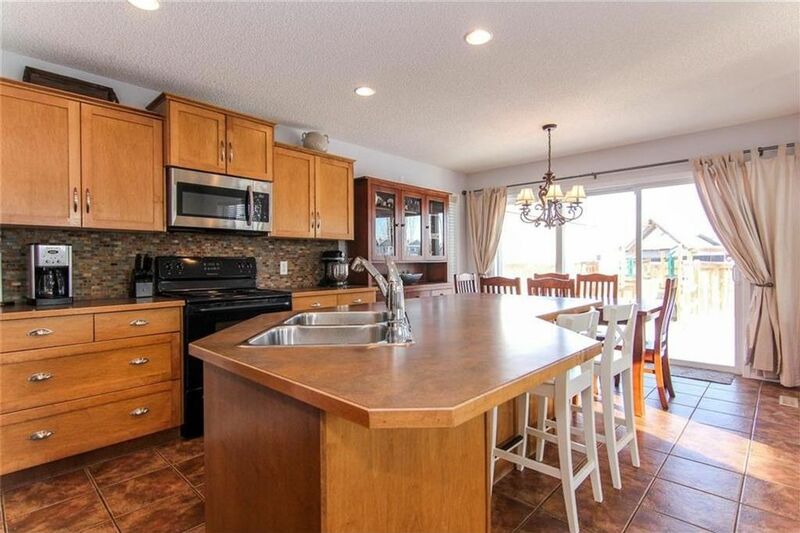 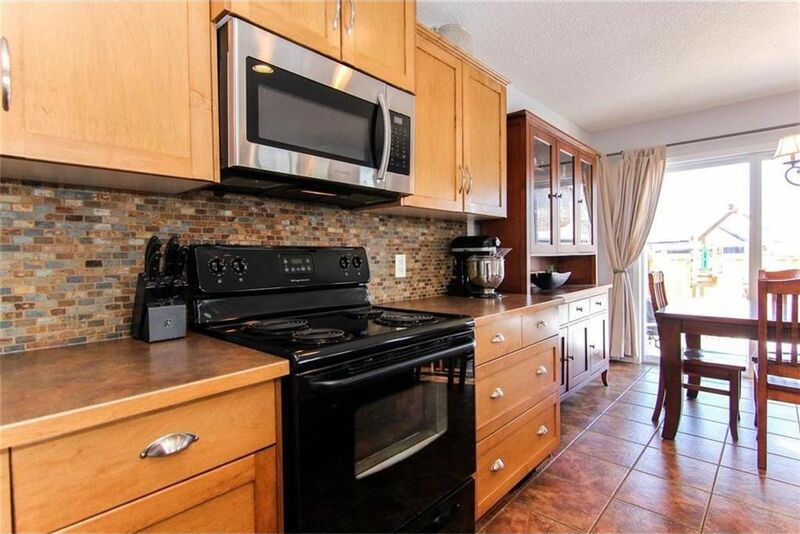 Search is over, fantastic Cardel built home is perfect for family life & entertaining! 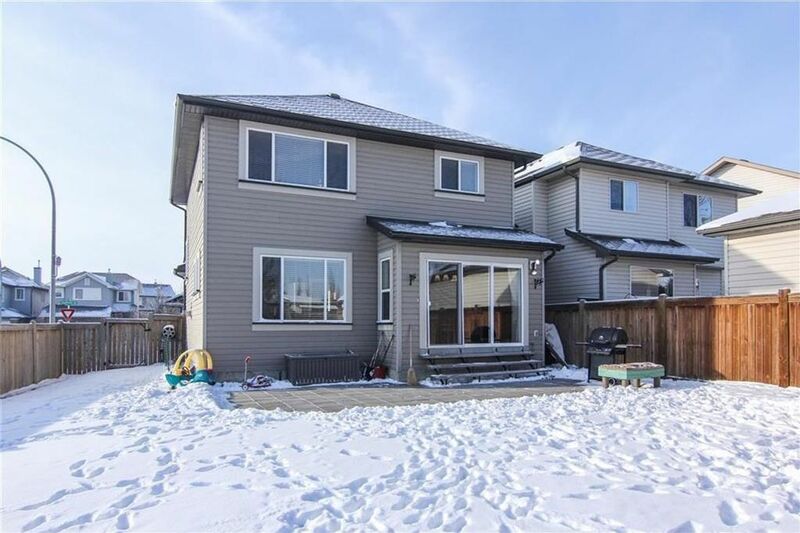 BEST floorplan with open & spacious layout, bright southwest facing large CORNER lot with lots of windows to takes advantage of the full sunlight! 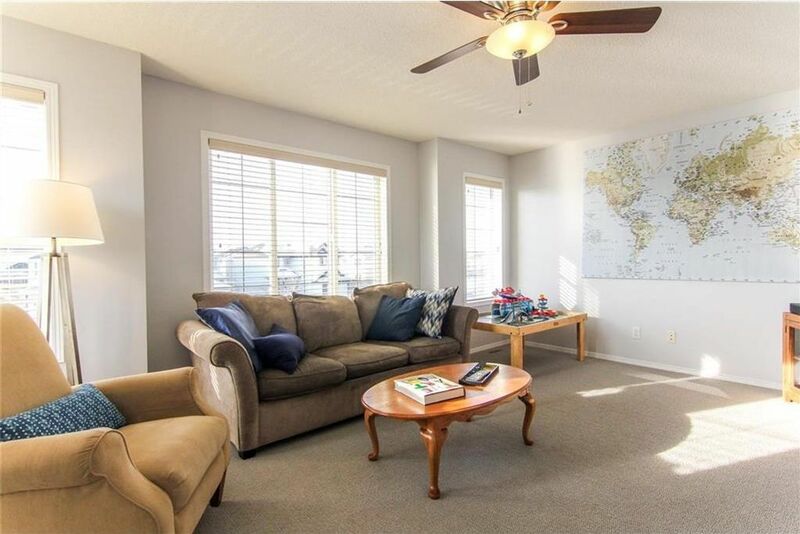 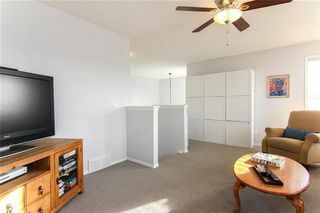 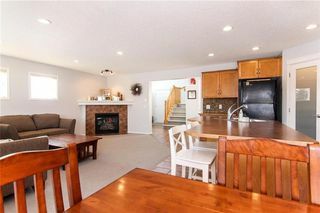 Over 2500 sq ft of living space for your family to grow into! 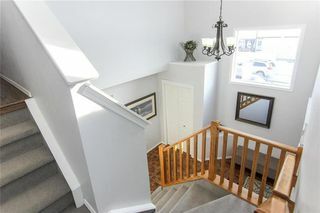 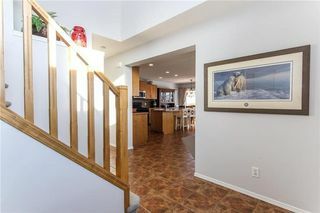 Even though the space is big & open, you will feel warm & cozy as you enter into the 2 storey foyer. 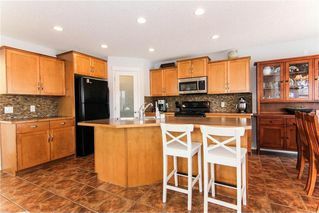 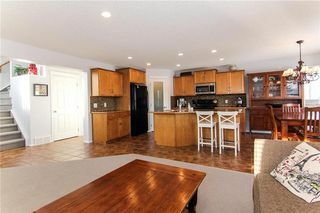 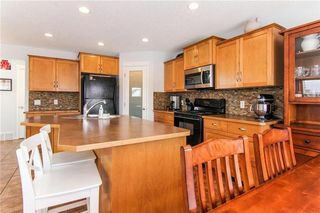 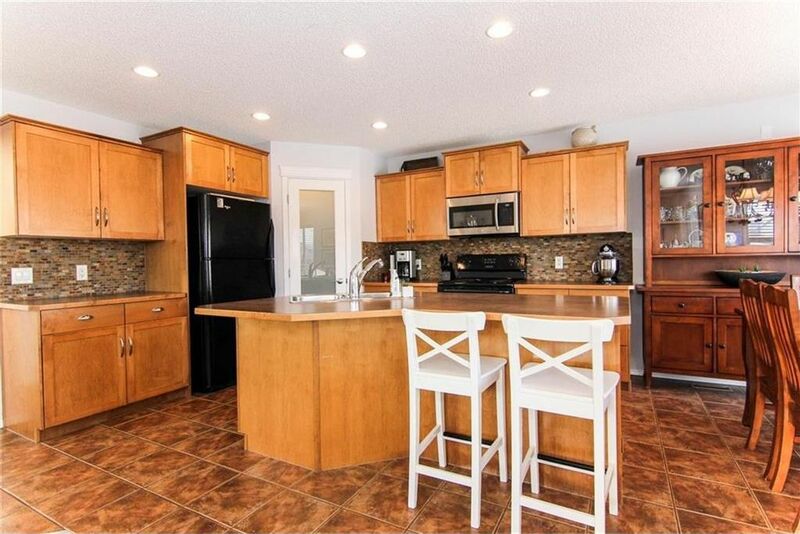 Amazing kitchen with centre island & corner pantry for all your gadgets! 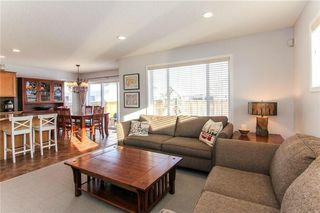 HUGE dining area overlooks backyard through large windows & is open to living room with corner gas fireplace! Imagine a very lush Christmas tree by the fireplace & still have room for all those presents!!! 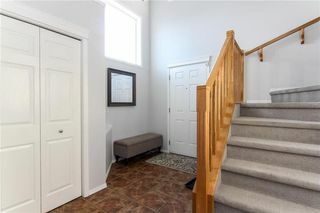 The split landing on the stairs will take you to 3 large bedrooms on one side, incl master complete with 4 pc ensuite & walk-in closet. 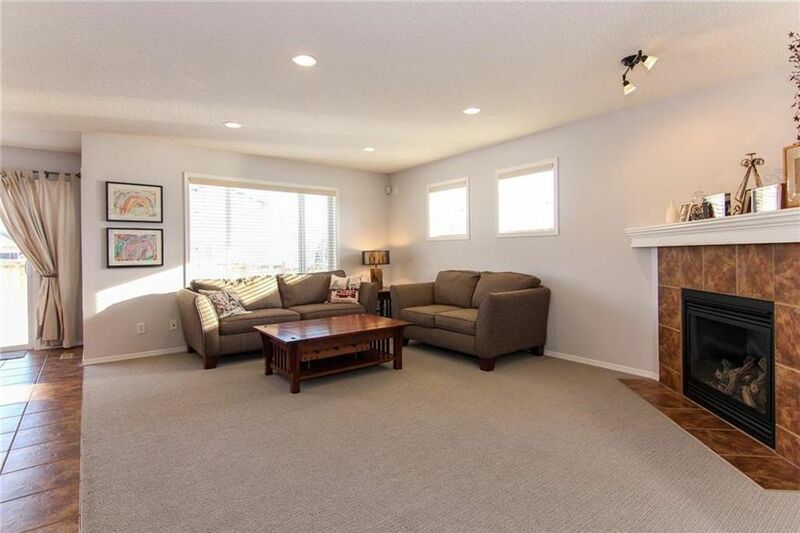 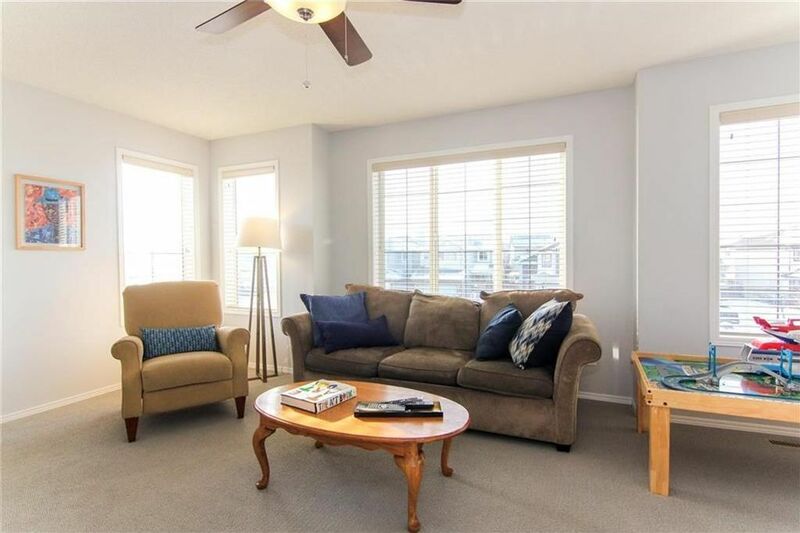 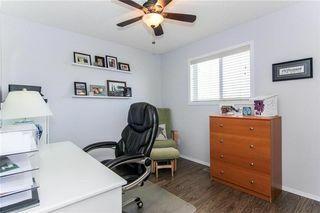 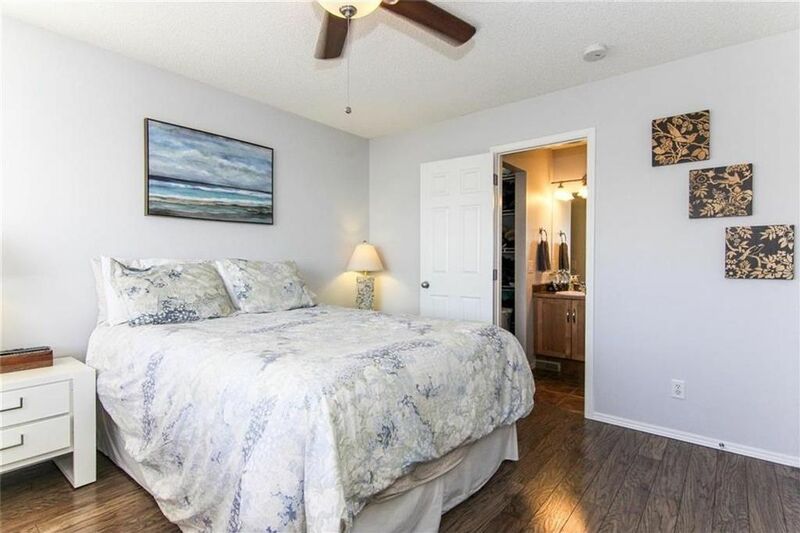 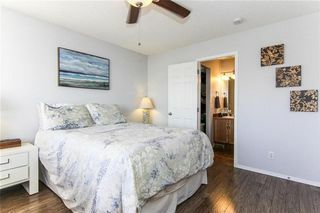 You will love the highly sought after upstairs BONUS ROOM on the other side of the landing. 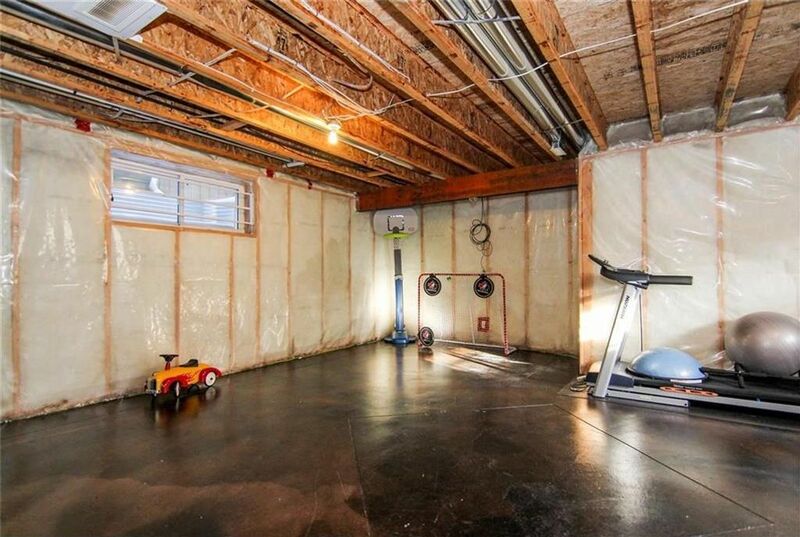 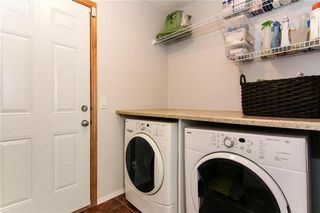 Unspoilt basement awaits your creativity & family's needs! 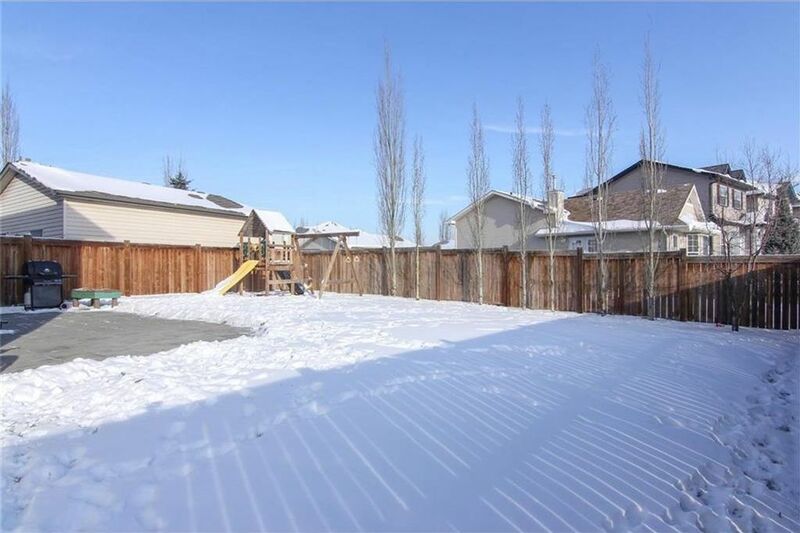 Large private backyard. 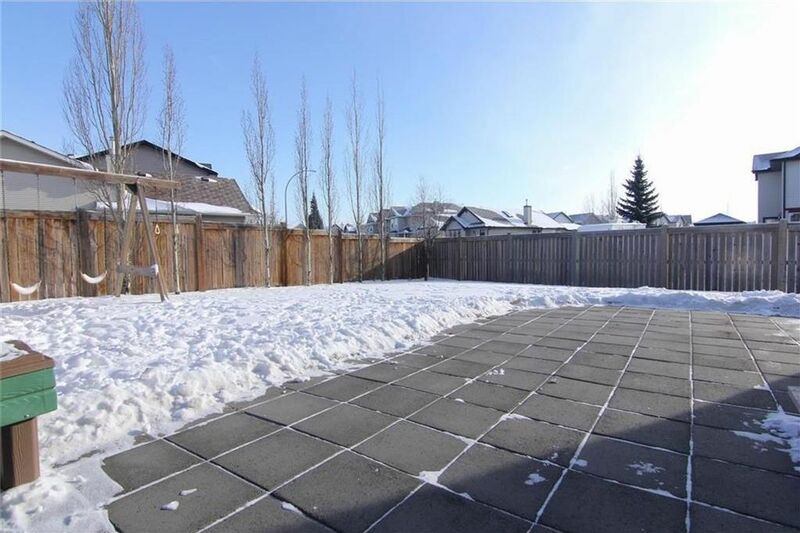 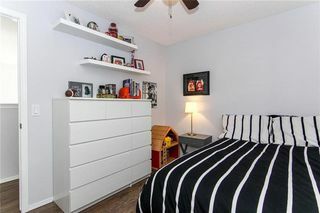 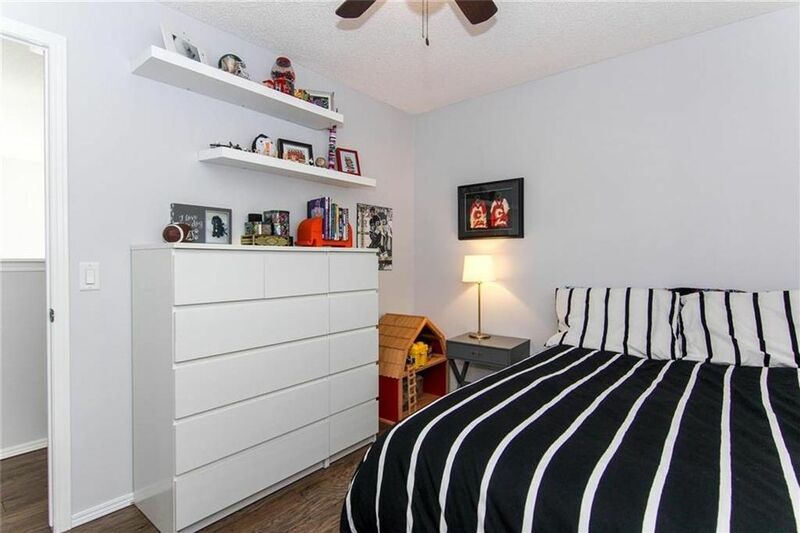 Close proximity to schools, playgrounds & walking paths. 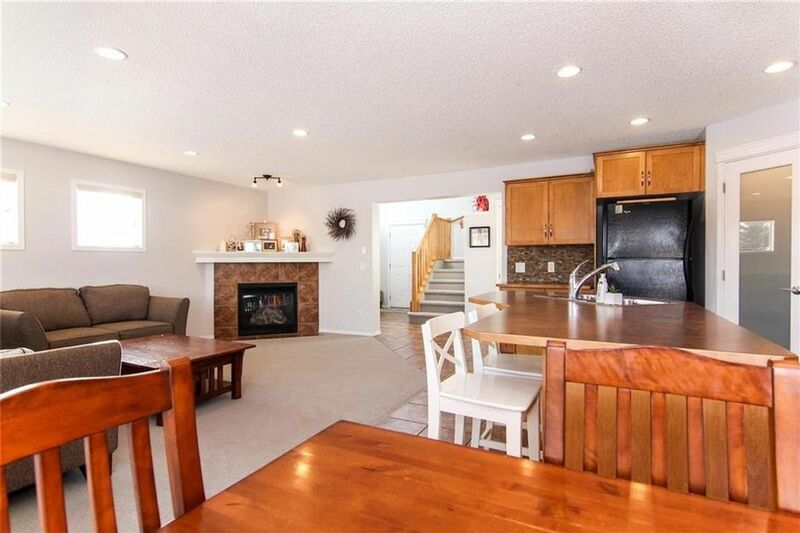 Walking distance to the ridge with mountain & river views. Community access to splash park, well maintained outdoor rinks & beautiful community centre for parties & activities. 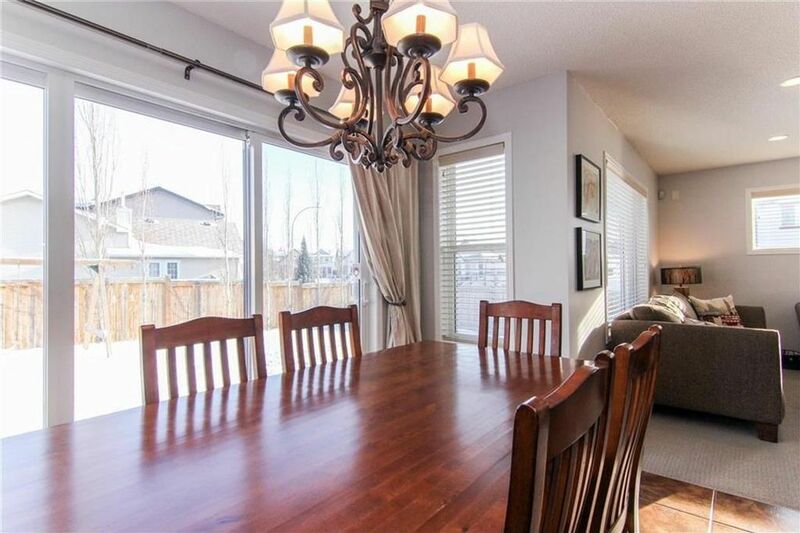 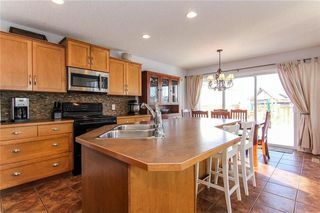 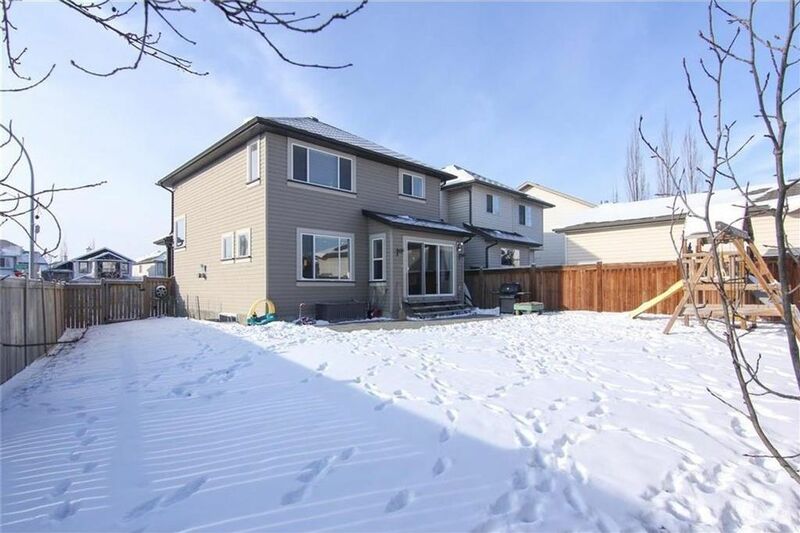 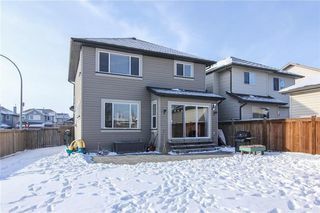 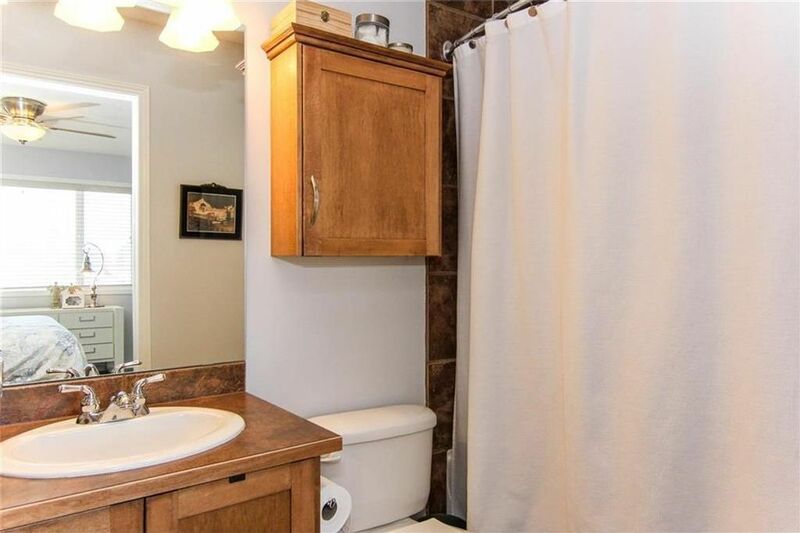 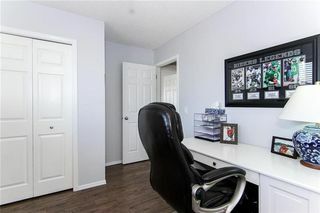 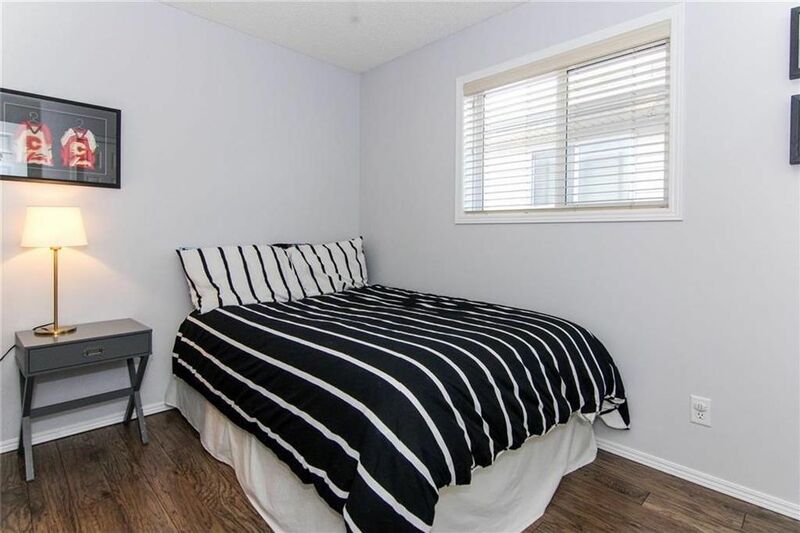 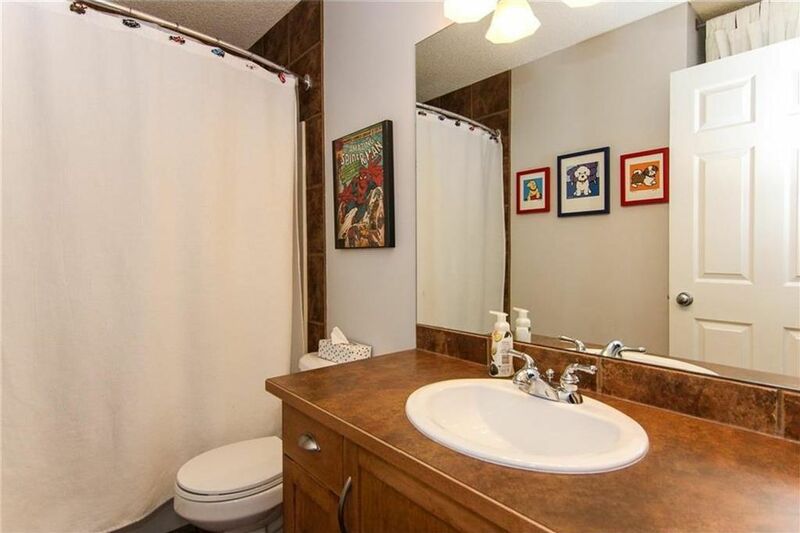 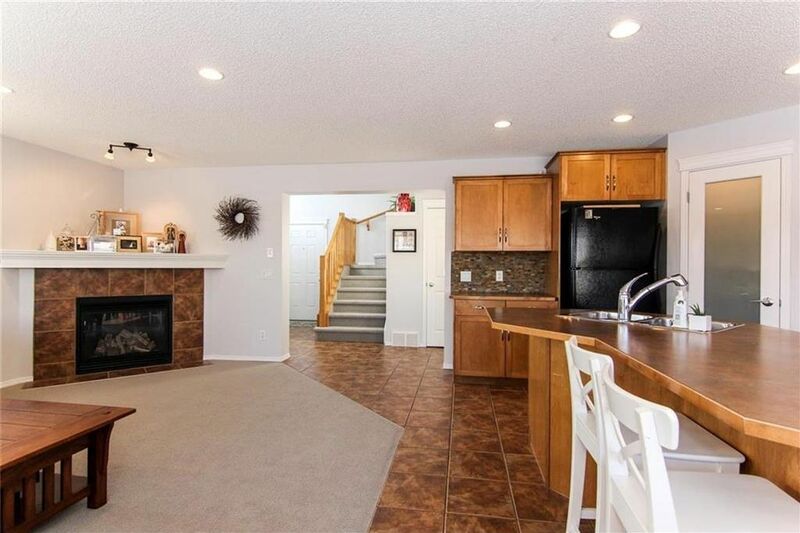 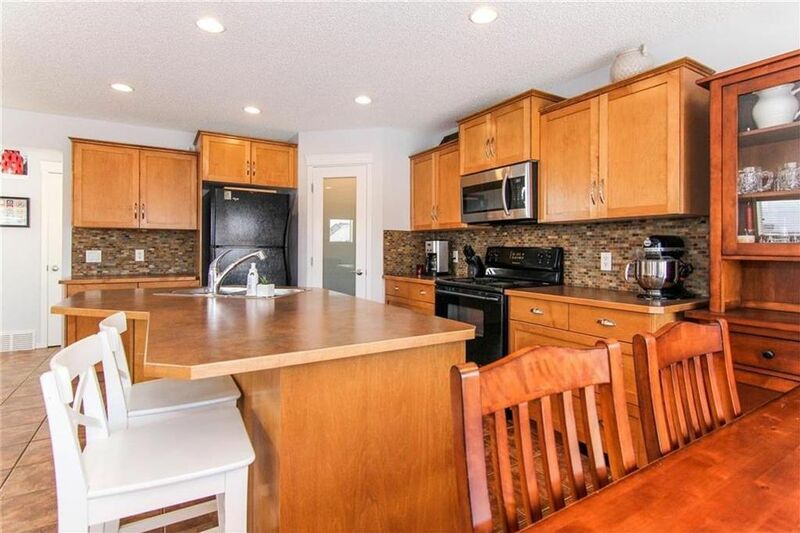 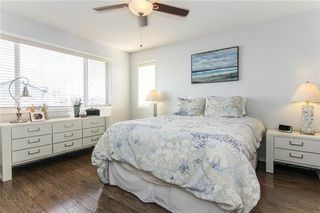 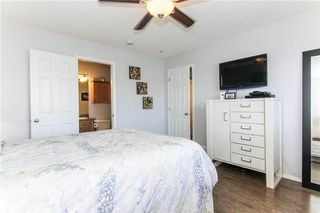 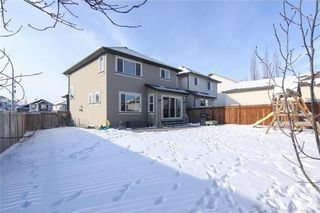 Easy access to Deerfoot & Stoney Trail. 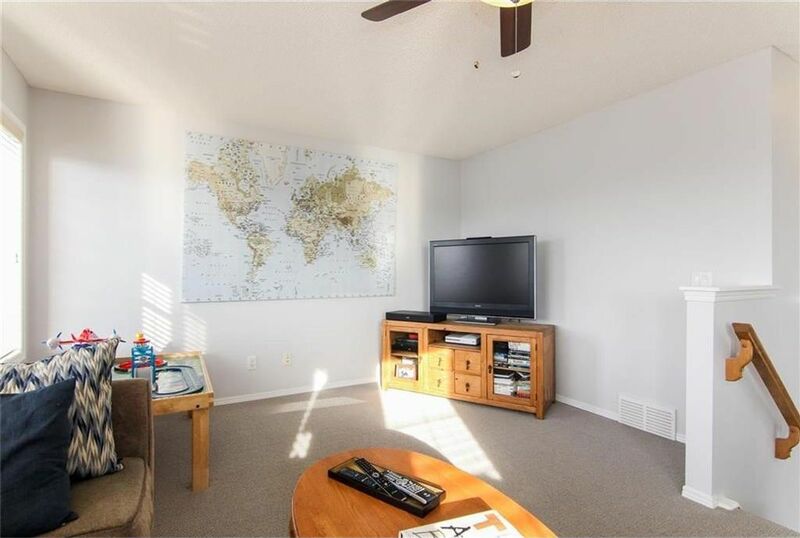 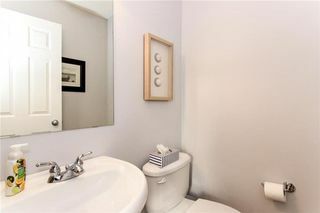 Close to shopping, grocery stores, hospital & other amenities.